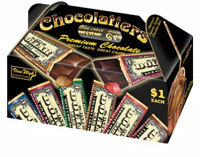 The original Dollar Bar fundraisers are a great way to reach the higher profit percentages quicker than the brand name candy bar cases. Dollar Bar fundraisers start off around 40% ~ 45% profit where as Brand Name candy bar fundraisers may start out at 30% profit. 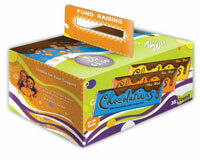 Dollar Bar fundraisers taste just as good as brand name bars and sell just as easy! 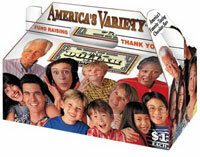 If you are looking to purchase Dollar Bars Fundraisers, please fill out the short form below or call (866) 674-7317 and we will find the fundraising dealer that will provide the best profit for you and your group.